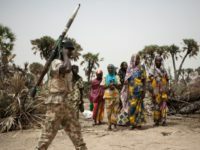 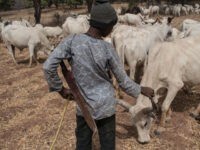 rists from the Fulani herdsmen group in Nigeria used machetes and firearms to massacre more than 200 people in a predominantly Christian region over a two day period in June, a testament to the group’s growing lethality that has far surpassed Boko Haram’s. 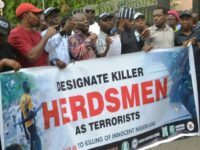 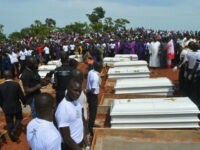 The number of predominantly Christian people killed in Nigeria by Muslim Fulani terrorists in the first six months of this year has dwarfed the fatalities carried out by the Islamic State (ISIS/ISIL)-affiliated Boko Haram, a non-governmental organization (NGO) based in the African country revealed this week. 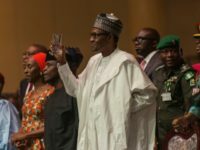 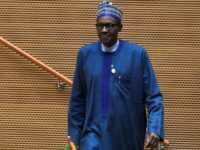 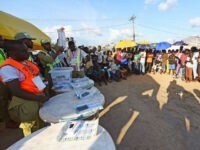 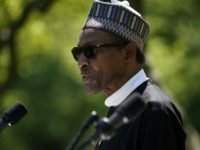 A Catholic cardinal published an open letter over the weekend accusing Nigerian President Muhammadu Buhari of culpable inaction to protect Christians from Muslim violence and demanding that he step down from office. 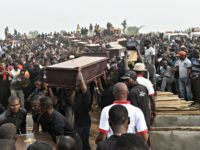 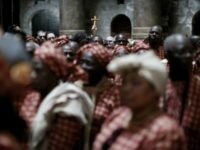 Catholic bishops in central Nigeria are calling for an end to the “ethnic cleansing” of Christians after Muslim herdsmen slaughtered about 120 Christians during the weekend, the majority of whom were returning from a church funeral. 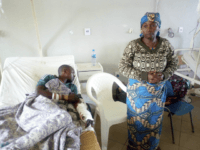 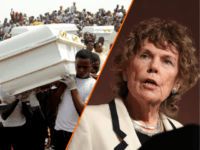 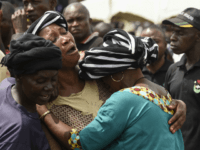 Muslim Fulani herdsmen massacred some 120 Christians in central Nigeria over the weekend, the majority of whom were returning from the funeral of the father of a local Christian clergyman. 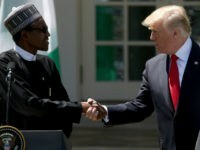 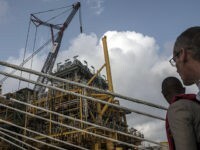 A study by the global insurer Lloyd’s found that Nigeria may be losing $437 million a year in terrorism losses, the Nigerian newspaper Vanguard reported on Monday. 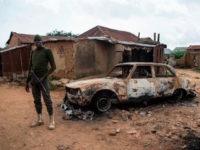 Nigeria is home to several Islamist insurgencies, most notably the Islamic State affiliate Boko Haram and the violent Fulani herdsmen.